'To make a great film you need three things - the script, the script and the script', said Alfred Hitchcock. Saket Chaudhary has only proven its sanctity, yet again, to the Hindi film industry. 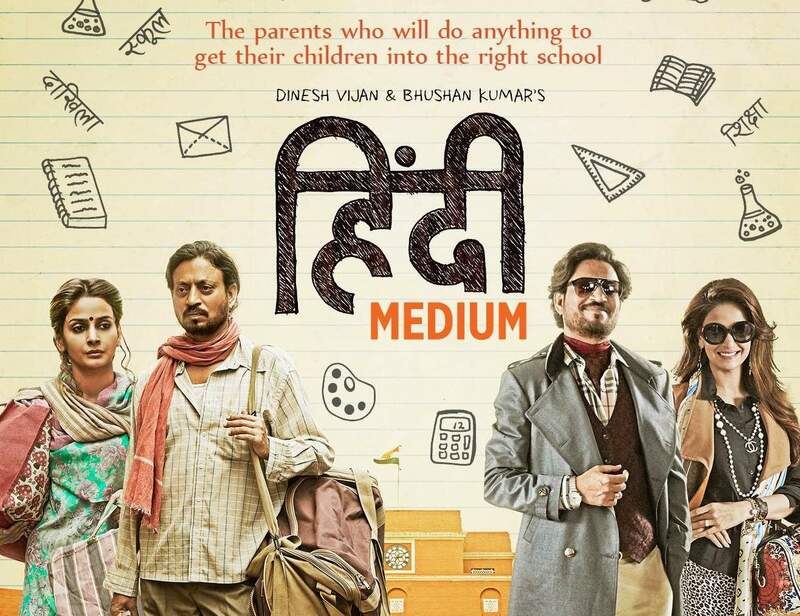 His last film as a writer-director, Hindi Medium (writers: Saket Chaudhary, Zeenat Lakhani; dialogue: Amitosh Nagpal), was a lighthearted tale of a couple going great lengths to have their child study into a prestigious school. Owing to its unusual storyline, many trade experts considered it a weak proposition before its release. However, Hindi Medium not only became a huge surprise hit at the box-office but also went on to win the Filmfare Award for Best Film, along with several other popular awards. It's now, arguably, the most successful Hindi film of 2017 and has paved the way for several other out-of-the-box scripts. 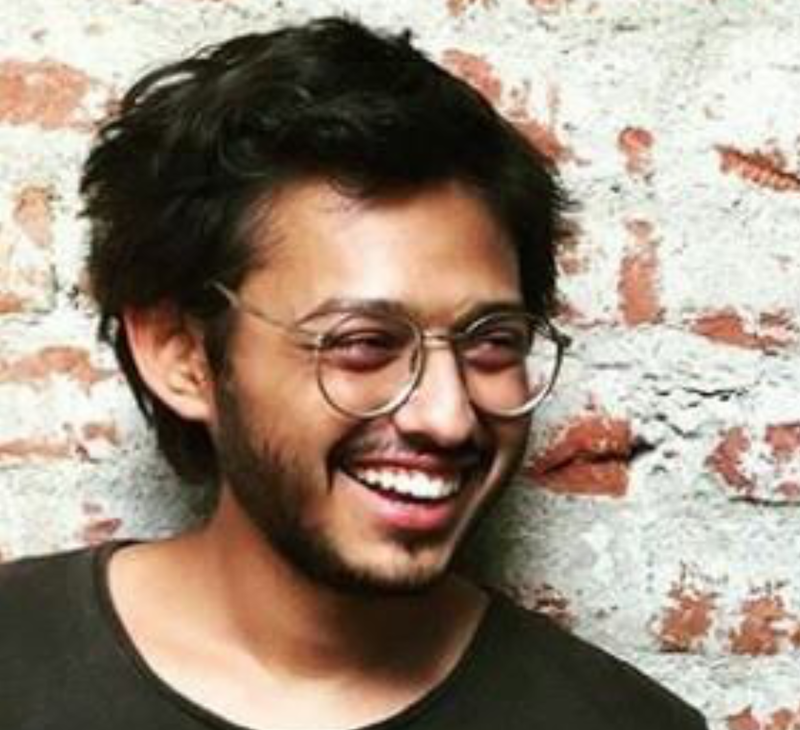 Saket had set out to become an engineer and his journey is unlike most from the tinsel town. He got recognized for his talent in his early days when he was assisting renowned director Aziz Mirza. Right after, he got his big feature film break to write Asoka. From writing for Movers and Shakers to directing an Irrfan Khan starrer, the outsider definitely has come a long way. 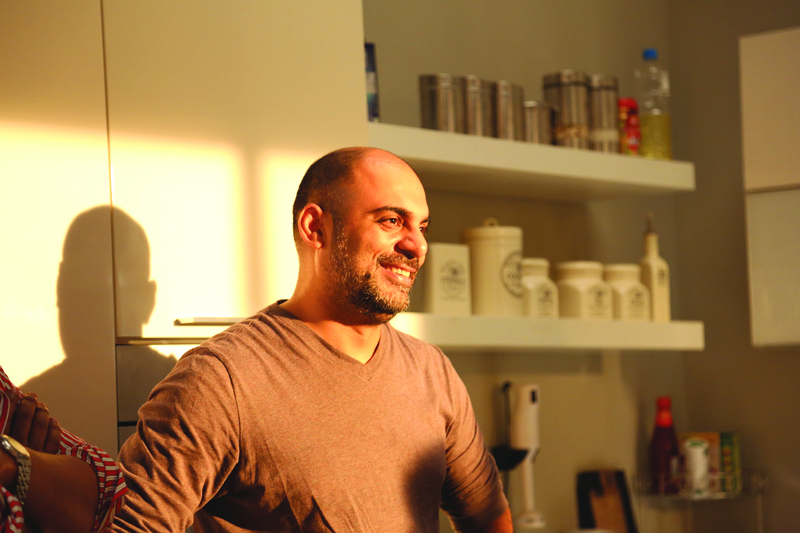 For this exclusive SWA interview, we talked to the ace screenwriter-director about his three feature films, his dynamics with his co-writer and wife Zeenat Lakhani and his take on where content stands today. Read on. You started off as a writer and then evolved into a director. Tell us a bit about the process and how exactly did that change take place. Actually, I started off as an assistant director. I started working in an ad production house and was hoping to direct TV commercials. I started writing to make some extra money, which came in the form of the TV show Movers and Shakers. 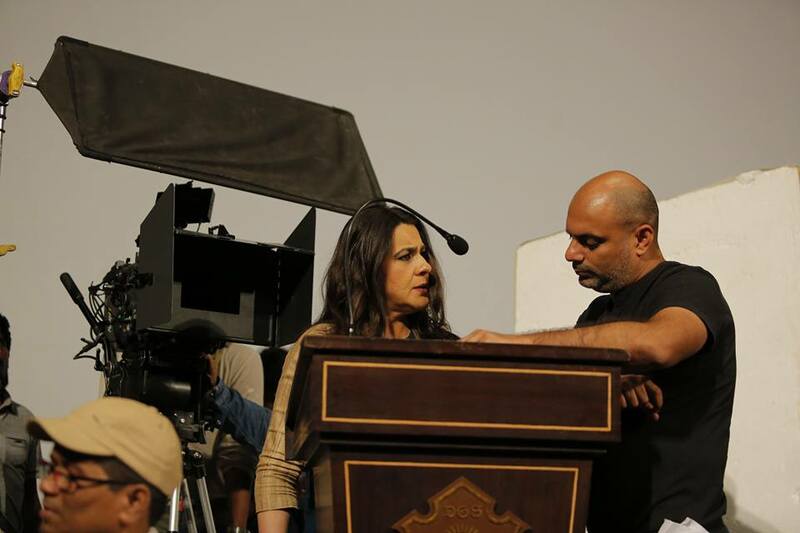 Meanwhile, I was also working as an assistant director for the film ‘Phir Bhi Dil Hain Hindustani'. Mr. Aziz Mirza is a director who discusses the script with all his assistant directors and that’s how I started helping him on the script. It got me noticed by Santosh Sivan who asked me to write Asoka. And the journey began. But I started writing so that I would have a script to direct. And then just delved deeper and deeper into writing. The process of writing is tough. You have yourself said that staring at a blank page for so many years is scary. What then is your process of writing? I have tried to create a process by which there is no empty page before I start writing. That means I try to have a clear Logline so that I know in which direction to write. I also try to collect research material about the subject. Once you have extensive research, you struggle less for ideas. For a long time now, Zeenat Lakhani has been a constant collaborator and co-writer. How does a writer, who is usually considered to be fiercely protective and critical creative, share his views and collaborate with another writer? I think the most important aspect with the two of us is that, it’s never been her script or my script - it’s been our script. And we both write the script. It’s not like one gives ideas and it’s the duty of the other to write the script. We both write, each and every scene and keep the best of what works. All your films deal with intimate relationships. Marriage has been a prominent theme in the last 3 films. Any particular reason? I think it’s very simple - when you explore one idea, other ideas flow from it. Shaadi came from Pyaar and Hindi Medium came from the research of Shaadi. But all stories to a certain degree have to be about relationships; genre is the tone that we explore them through. Hindi Medium is now a success and SWA congratulates you for that! However, was it difficult at first to convince the producer/s with the idea? Do you feel there is a scope of improvement in the way industry judges a potential script or idea? The basic story came from Zeenat Lakhani. She pitched it to the producers when it was a very basic idea and the producer was immediately intrigued. Also because I was signed with them to do a film, funding the development was not a huge risk. I think the industry wants to usually fund a story they already know and can quickly take to an actor. But original stories are difficult and take time. Producers have to keep a development fund aside and assume most of it might not yield anything; that’s how good scripts emerge. What according to you is the most prominent theme of Hindi Medium - Rich v/s Poor, Urban v/s Vernacular, elitist hypocrisy, commercialization of education, parents love for their kids? In the beginning it was about elitist hypocrisy that school managements deploy during the time of admissions. But one story cannot just be about one theme. The other themes grew out of it and that's why the story seems to have a wider thematic landscape. You have been a vocal supporter of the writers' rights and critical of the paychecks they draw. Is the scenario changing now? Has content finally become the king, or do we still have a long way to go? Content has become a prince but it’s still a few steps away from being the king. But that is only for feature films. In television the writer is the most important person and similarly in the digital media. What are your views on the current burst of the web series genre in India and how do you think it will affect the writers? I think it will lead to an explosion of ideas. Unfortunately, right now most of it is mediocre. But some gems are sure to emerge from it. Abroad, we see a system in the way the film industries work, be it in France or America. What do you think can the Indian film industry learn from them? It can learn how to compensate good writing well. A writer abroad doesn’t have to write 20 films or 3000 episodes to have a decent life. Also, it can learn to expect more from writers and directors. A lot of the scripts here are badly written, not formatted properly. That’s just not done abroad. Also the preproduction work that the directors put in is intensive. We are getting there but a few miles away. Have you undergone any formal training in screenwriting? What is your one advice to young writers to write better scripts? I have a Masters in Mass Communications but no formal training in writing. I've learnt on the job. In fact, when I wrote my first script, that of Asoka, I knew nothing about structure and the deficiencies are very clear. My advice to young writers is that you have to keep writing and don’t assume that the first script you write will get made. It takes several bad scripts to reach one decent one that is readable. Tell us 5 Indian films that you watched this year and were impressed by the storytelling. What are some of your next projects that you are working on? Right now, a couple of ideas are being discussed and developed, let’s what how it pans out.